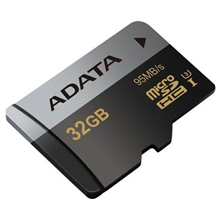 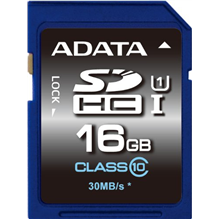 A-DATA 16GB Premier microSDHC UHS-I U1 Card (Class 10) with 1 Adapter, retail..
A-DATA 16GB Premier SDHC ..
A-DATA 16GB Premier SDHC UHS-I U1 Card (Class10) read/write speeds of up to 50/33 MB/sec Retail..
A-DATA 32GB Premier microSDHC UHS-I U1 Card (Class 10), with 1 Adapter, retail..
ADATA Premier Pro UHS-I U..
ADATA Premier Pro UHS-I U3 32 GB, microSDHC, Flash memory class 10..
ADATA Premier UHS-I 32 GB..
ADATA Premier UHS-I 32 GB, microSDHC, Flash memory class 10, Adapter.. 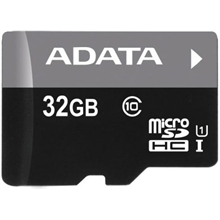 Flash Card Kingston SDCS 32GB 32GB.. 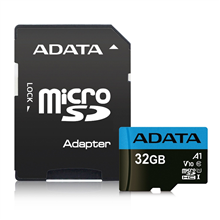 Flash Card Kingston SDXC React 100 80 V3 SDR 64GB.. 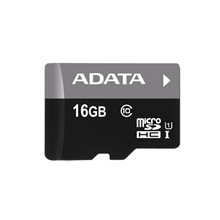 Flash Card Samsung EVO P.. 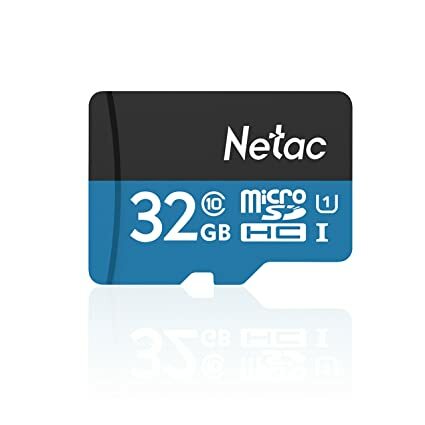 Flash Card Samsung EVO Plus 32GB Micro SDHC UHS-I U1 (MB-MC32GA RU).. 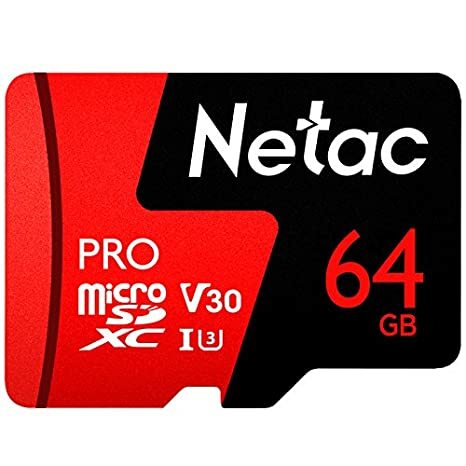 Flash Card Samsung EVO Plus 64GB Micro SDXC UHS-I U3 (MB-MC64GA RU)..
Netac P500 microSD Card, With SD Adapter 32GB, U1..
Netac P500 microSD Card,With SD Adapter 64GB, V30..